The northeast heavenly place will nestled you in its visual delight. 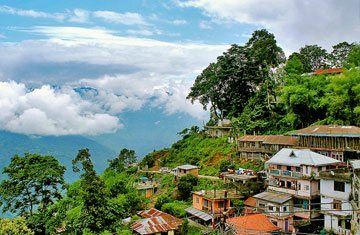 At the northern edge of West Bengal, Kalimpong is well surrounded place with calm and cool breeze. Truly, it will be a part of unwinding and relaxing holidays. Simply set and enjoy your leisure time within beautiful surroundings. Also get the opportunity to view the high peaks with the closer feel of descending clouds. Feel the beauty of quietness of place with your inner senses. Surely, it will a part of complete relax just like a healing break from your hectic schedule. 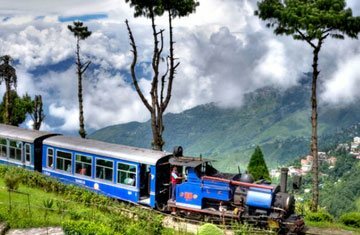 This tourist hotpot has significant attractions from monasteries, churches, National Park, adventure activities, craft centers, hiking, cycling and much more. You will also enjoy a budget stay along with the reasonable local delicacies.